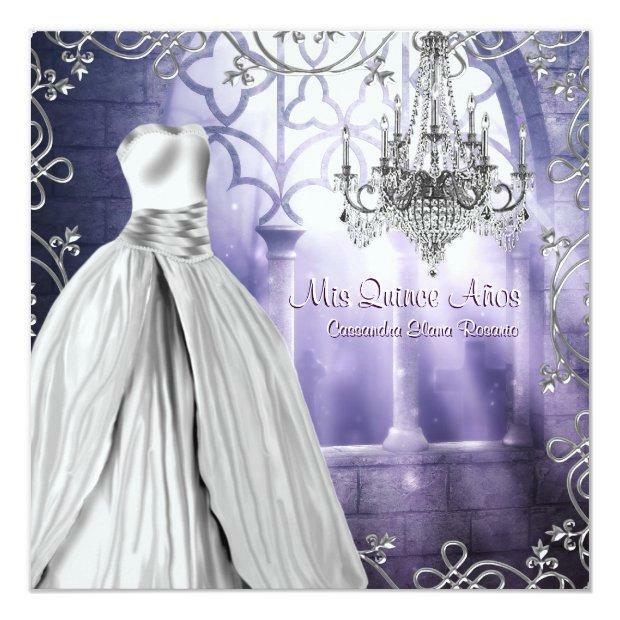 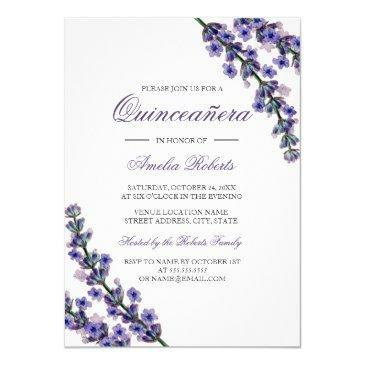 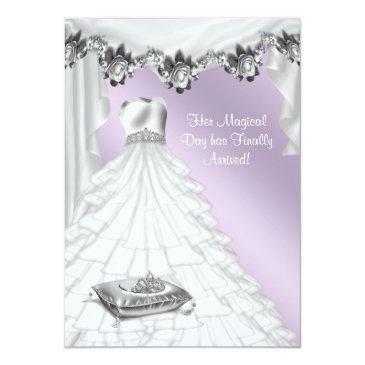 Elegant lavender lilac purple and beautiful dress with chandelier Quinceanera invitation template. 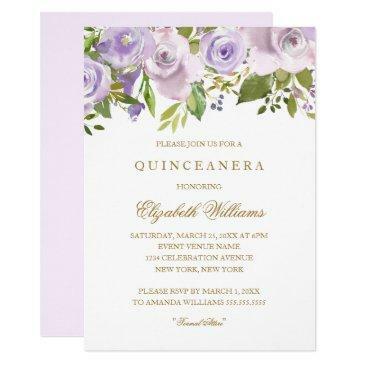 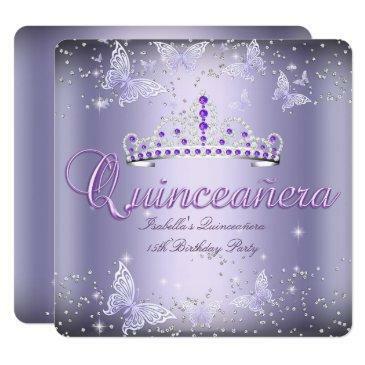 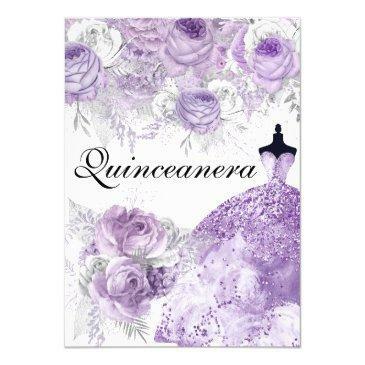 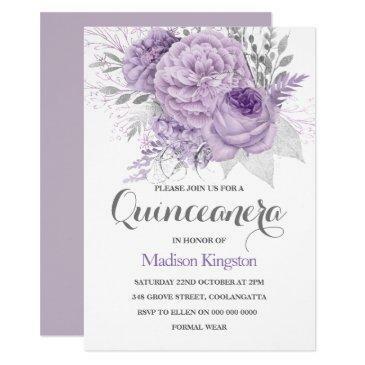 This beautiful lavender purple Quinceanera invitation is easily customized for your event by simply choosing the "Customize it!" 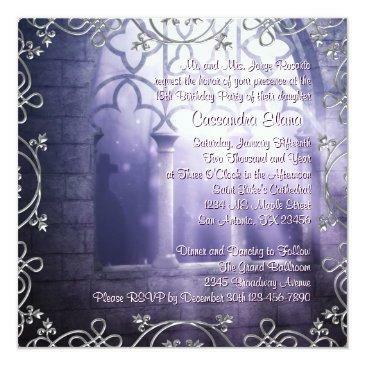 button to begin adding your event details, font style, font size & color, and wording. 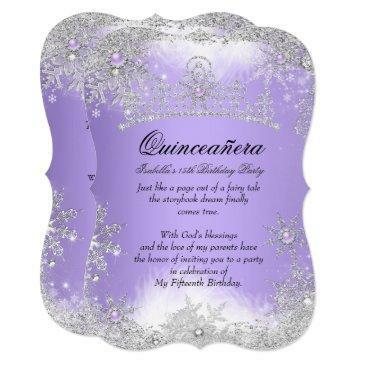 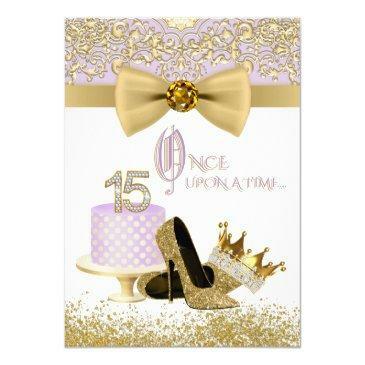 Please note - all of the stickers, cards and invitation designs you will find on Zazzle are printed graphics with no actual jewels, bows, raised, embossed, or added parts or pieces.